Bricks and mortar retail stores are king when it comes to the cross-sell. A store could show off the summer display of tents and camp chairs at the end of the aisle, hang the large yellow “2 for 1” sign above the stack of stainless steel coffee mugs and instruct the salesperson to tout the comfy camping mattresses around the corner. When it comes to online stores, that kind of cross sell bundling is pretty dismal. This fact didn’t go unnoticed by technologists and serial entrepreneurs Sri Sharma and Satish Jayakumar. The British and Indian technologists found that only Amazon had the deep AI tools to cross-sell effectively online, such as getting shoppers to add that extra item to the basket or make that odd-ball impulse buy. Amazon estimated that cross-sell bundles shown on product pages leads to 6% to 8% of its sales, equivalent to $14 billion a year. The technology that operates behind the scenes, however, is no small feat. But both Sharma and Jayakumar had deep AI knowledge to build it. Sharma, for instance, was a scholarship-winning graduate of Singularity University, California, which is a future technologies think-tank for Silicon Valley’s NASA Research Park. Their startup, Increasingly, built machine learning models that use AI neural networks to determine outcomes and probability based on product relevancy. So the app works behind-the-scenes of a retail site to analyze and weight the constant flow of data on recent purchases, affordability and impulse behavior. The tech continually learns based on more purchases and new inputs on how shoppers respond. With 30 clients on board, and a string of awards — including best e-commerce product of 2018 Retail System Awards — Increasingly is increasingly busy. What’s next? The 19-person startup is working to configure these same kinds of shopping “bundles” on Google shopping, and feeding that data back to individual stores. Sharma also sees a day when retailers will take this online data offline, using the insight to direct in-store displays, promotions and up-selling by salespeople. 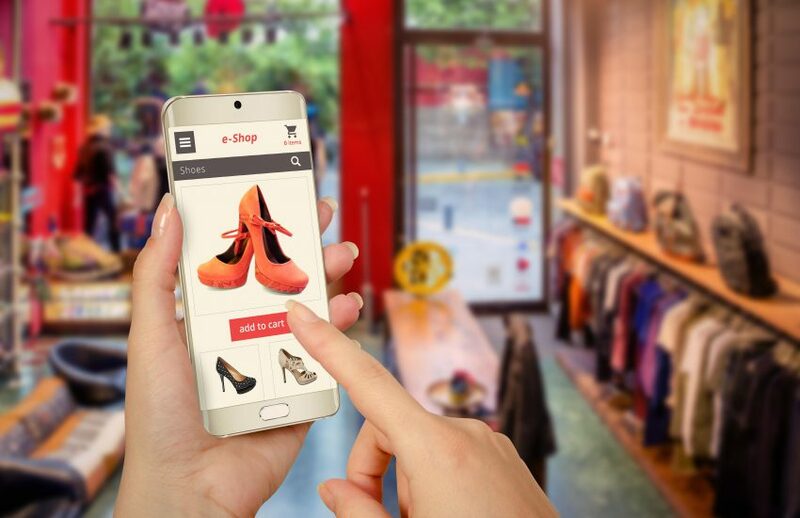 Eventually, stores could even bundle products from other sites, effectively turning themselves into marketplaces, offering more convenience and value in one place. After all, he says, if half of e-commerce is drawn from marketplaces — and that number is climbing — retailers need to think about the future and how they can not only bring customers but make their sites sticky enough that they stay, browse and return again.